The IMFN discussed with Jim McCready, former EOMF President, and Tony Bull, current President, to reflect on the landscape’s 25 years of evolution, hear about the ongoing projects, and to listen to their insights into the next 25 years. 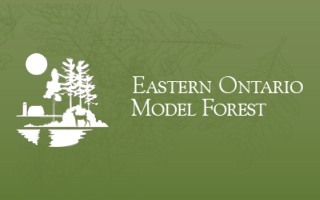 The Eastern Ontario Model Forest (EOMF) was created in 1992, in the Province of Ontario (Canada). It was centered on the Kemptville district that borders with the Province of Québec and the State of New York. At the same time, the Canadian Government was introducing the Model Forest approach to sustainable forest management at the Rio World Summit. “When we talked about Model Forests back then, some people used to ask ‘Where’s your model?’, meaning a fashion model”, says Jim McCready, who took part in some of the earliest meetings for what was to become the EOMF. His anecdote illustrates just how novel and abstract the idea of a ‘Model Forest’ was, in bringing together various stakeholders with widely diverging interests to plan and implement sustainable forest management. “We are now recognized as the honest broker who brings folks to the table. We have no hidden agenda,” continues McCready. It was a series of strong-willed local leaders – including long-time EOMF President John Kerr-Wilson and General Manager Brian Barkley – that delivered on the idea of gathering together representatives from county administrations, small woodlot owners, the Mohawk First Nation of Akwesasne, and the forest industry, such as Domtar. 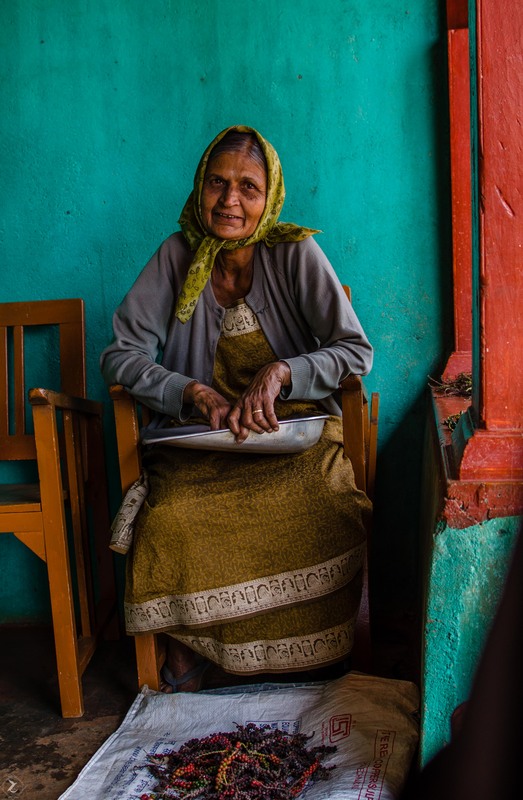 And it is together that these groups navigated a series of challenges and changing contexts. They adopted the slogan ‘Forest for 7 generations,’ drawing on the traditional philosophy of their First Nation participants in recognition that decisions made today should learn from the past and will affect our successors over an extended period. The EOMF currently covers a vast territory with a rich history as a forestry powerhouse. The territory includes only about one-third forested land – most of it owned by small woodlot owners – while an important part of the landscape is within urban boundaries. An initial task of the EOMF was to educate and provide extension services to its constituents. It did so through programs such as the ‘bog-to-bog’ program, sending professional foresters door-to-door, visiting woodlot owners and increasing their awareness and expertise on sustainable forest management. The EOMF became an important voice, advocating for forest preservation, in an area that was undergoing rapid suburban growth. 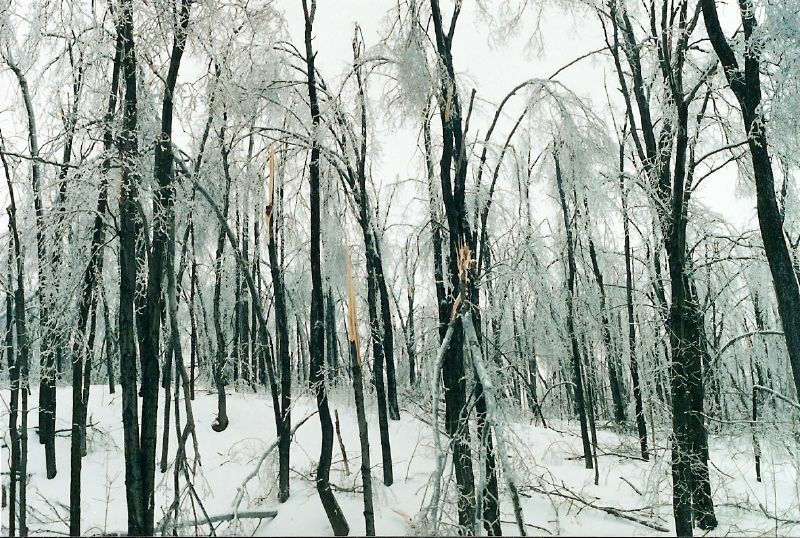 A noteworthy event in the EOMF’s first decade was the 1998 ice storm, when a prolonged period of frozen rain fell over eastern Ontario and southern Québec, causing major power cuts and damaging millions of trees. 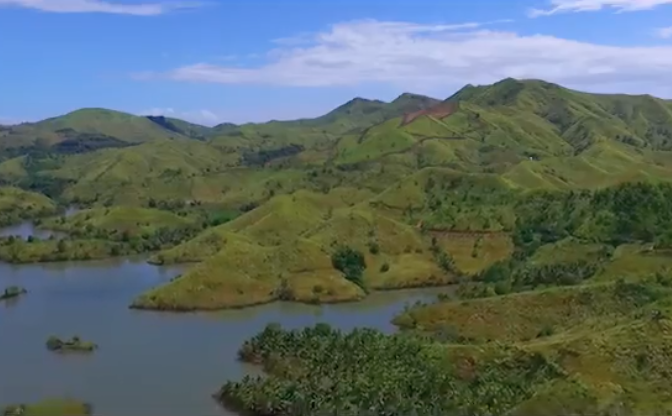 The EOMF team was instrumental in bringing scientific expertise to its constituents, helping restore the landscape in the months following this memorable natural disaster. Having the City of Ottawa, capital of Canada and seat of the IMFN Secretariat, within its boundaries also made the EOMF a showcase for the Model Forest approach to international partners. Bull remembers a visit by an Indonesian delegation with fondness, among others. The organization also helped prepare CUSO volunteers for deployment to Model Forests located in developing countries. In this respect, the EOMF involvement was instrumental in building the reputation of the international network. Beginning around the year 2000, the provincial and federal governments, who until then had financially supported the Canadian Model Forests, started to disengage. This led to a series of transformations. Within EOMF, some promising projects, such as establishing a bio-products research centre, never got off the ground, despite much work and promising partnerships with universities and industry. “Ultimately, I believe it is a good thing that we stopped being dependent on government money. But it definitely created turbulence. We had to let go of projects, field offices and expertise. We needed to adapt and identify our priorities,” says Bull. 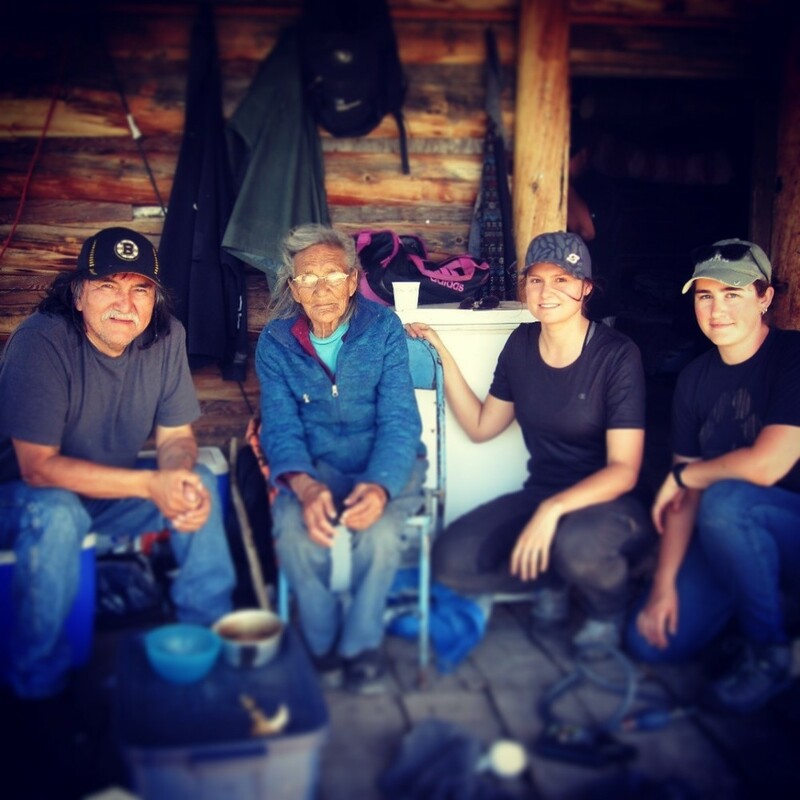 While the federal and provincial governments scaled back their involvement, some new partners stepped forward. 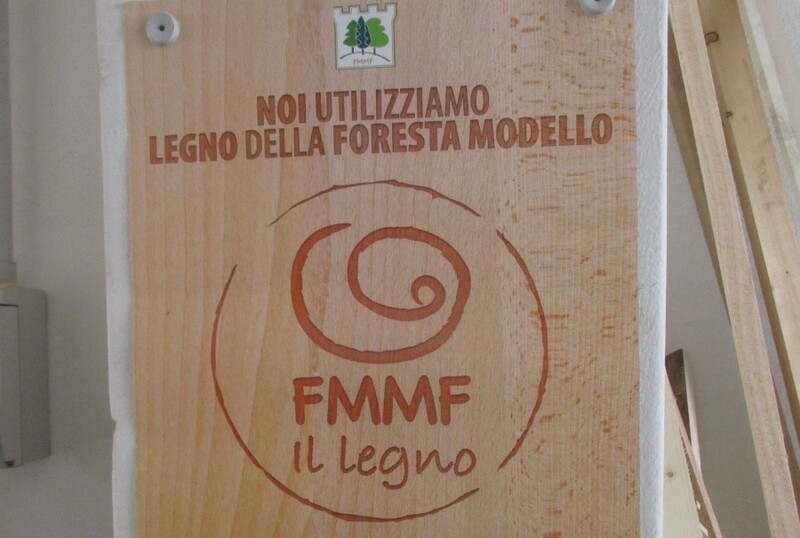 The most important change nevertheless happened when the EOMF turned its attention to forest certification, introducing the scheme for small woodlot owners. Until then, ethical wood and timber certification was applicable only to large domains, and in Canada in particular to Crown Lands, owned by the government and exploited by private operators. “Many urban people viewed commercial exploitation of forests as something inherently negative. Involving ourselves with an ethical, sustainable and valued certification such as the Forest Stewardship Council allowed our constituents to transparently demonstrate and educate about our shared commitment to healthy forests,” says McCready. The EOMF pioneered a form of collective licensing where individual woodlot owners are audited yearly on a rotating basis, with more extensive audits taking place every five years. This form of licensing allows owners to share both the cost and the burden of standards compliance. It also gave the EOMF a new lifeline and purpose in a rapidly changing context. In fact, this collective licensing is driving a major change within the landscape that now includes many partners in southern Ontario, beyond its initial boundaries. “Expanding collective licensing to the south led us to think about how we identify. We are the only Model Forest in Ontario. When we talk with new partners further west, such as in the Bruce peninsula (north of Toronto, on the shores of Lake Huron) or Algonquin Park (close to North Bay), they wonder why we are called ‘Eastern Ontario’s,’” says McCready. “We will recommend a statutes change at the next Annual General Meeting, to suggest that we rebrand as ‘The Model Forest’, and that our boundaries be wherever it is we operate,” adds Bull. Increasing its width and its constituency will better equip the EOMF to partner with groups beyond its current scope, and bring its expertise and approach to benefit a larger population. This need to better engage with allies within a larger radius of operations is well represented by another current focus of the EOMF. McCready is the EOMF’s point-person within the Regional Health Network, a bi-national group that includes the City of Ottawa and Cornell University, in the State of New York, across the United States border. 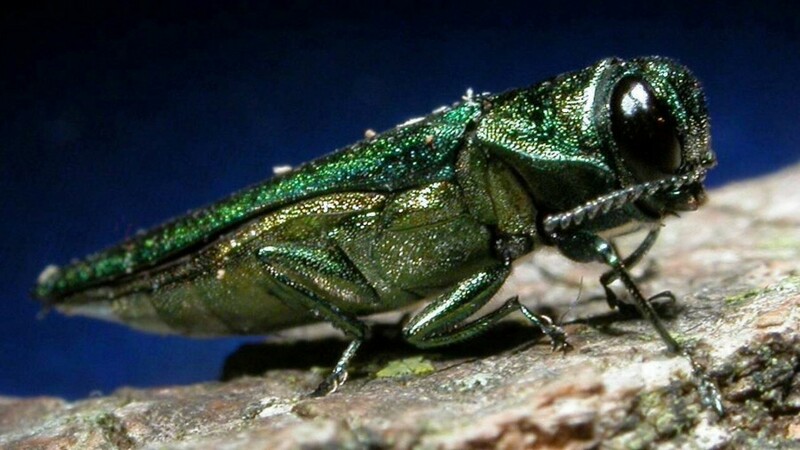 The Regional Health Network focuses on invasive species, such as the highly destructive emerald ash borer and the oak wilt fungus. It provides much needed training and serves as an alert network, keeping an eye on incoming threats such as the Asian longhorn beetle. “Many women were key allies of the EOMF, such as Sandra Lawn, former Mayor of Prescott,” says Bull. “We have two women currently on our board of ten. We need more”, says Jim McCready, noting that the current general manager, Astrid Nielsen, is a highly respected, knowledgeable and young forest professional. “There is also a noticeable increase in youth involvement and it shows in who participates in our conferences, Christmas seminar and AGM. It used to be mostly gray hairs,” McCready says. This increase in interest from younger participants gives him hope: “There is not a lot of money in it, but people still want the Model Forest,” he says. Where will the EOMF go from here? McCready suggests that carbon offset programs might be in the cards for the landscape’s future. He points to potential new partners such as the Ottawa Homebuilders Association and the National Capital Commission to increase the EOMF’s local market penetration. Bull dreams of developing a relationship that would allow Ottawa – a city that owes its existence to its relationship with the forest – to become an international showcase for better, more sustainable and local wood-built structures and homes. The next EOMF AGM is scheduled to take place on June 13, 2018, in Fournier, Ontario.